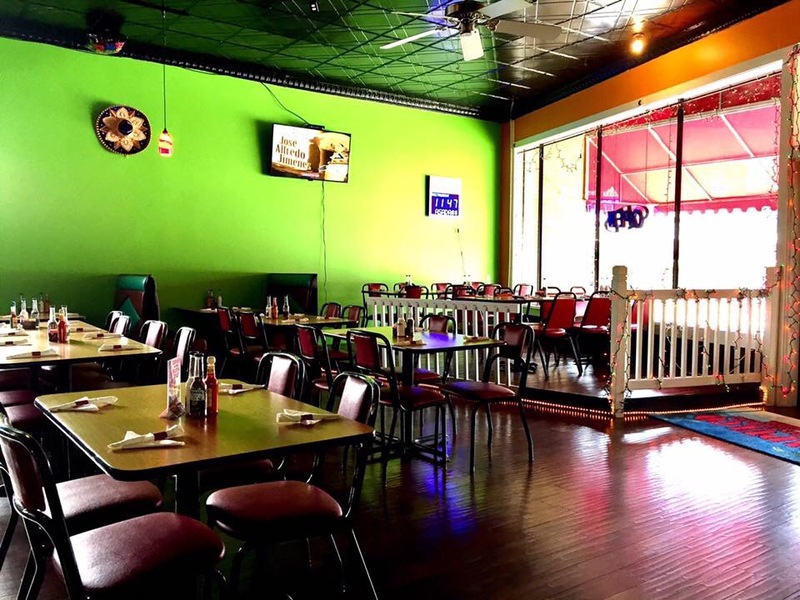 Acapulco Mexican Restaurant Bar & Grill @ 704B North Gloster, Tupelo, MS (across from Woody’s). Open at 11:00am everyday for lunch and dinner. 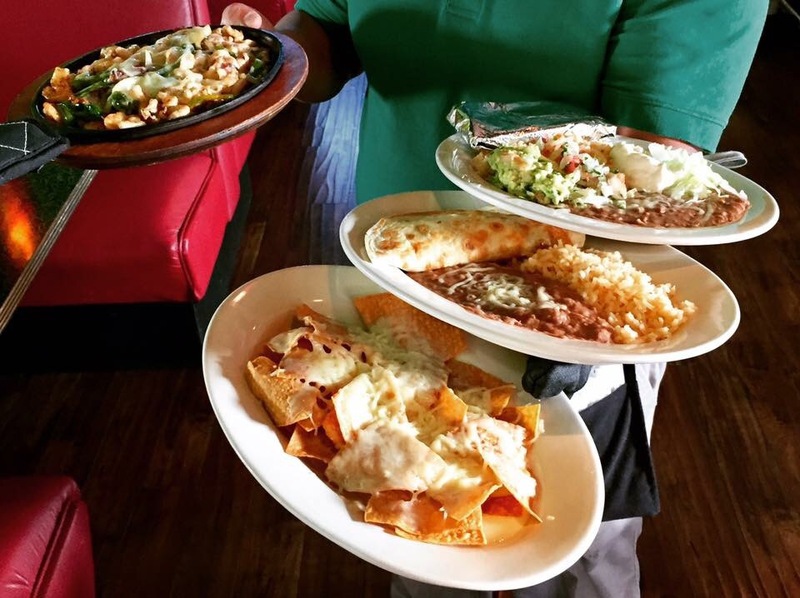 We have a new addition to Tupelo’s Local restaurant scene…Acapulco Mexican Restaurant Bar & Grill. Although they’ve just recently opened, I’ve already been hearing favorable reviews, so my daughter and I decided to check them out. Their location is a familiar spot across from Woody’s, formerly Gabriel’s and more recently The Taste Restaurant. When driving up, I first noticed the spanking new signage on the awning and new interior design. I was told that they are considering more atmosphere upgrades to enhance their patron’s visit. Some additions are in the works, and some are being considered. Although, for their food, flavor, prices and service, I wouldn’t change a thing! Speaking of food, we were first brought the complementary chips and salsa, plus we also ordered the Cheese Nachos. 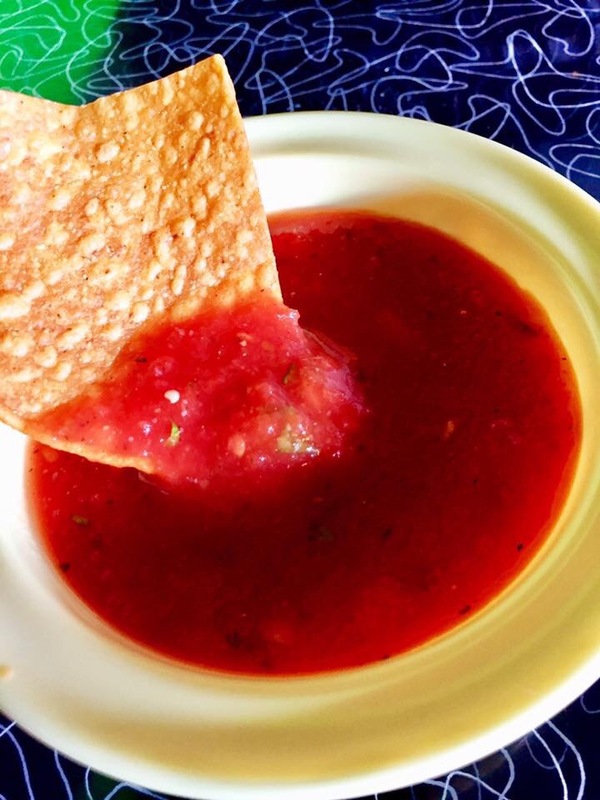 The salsa was just the right consistency and had a nice bite to it, which is a great start. I also decided on the nachos with cheese instead of my regular dip on the side. I believe I actually got the better end of the deal because it’s topped with shredded cheese and cheese dip. Great coverage and flavor. My daughter ordered the Quesadilla Vejetariano. It’s a grilled flour tortilla stuffed with a mix of grilled veggies and cheese and served with Mexican rice and beans. Although I rarely order anything without a little protein, the bite I was given was really good. 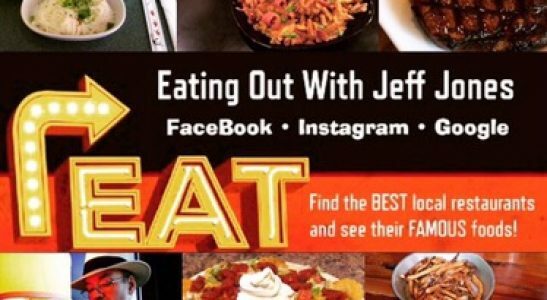 I could actually taste the flavor of some of the individual vegetables while still getting the grilled fajita flavors I love. I looked over the menu and saw several items that would make a great first experience. A few considered as my first pick were the Special Mexican Molcajete, fish or shrimp tacos, and various burritos. But for a good mix of what they offer I chose the Alambre Fajitas. 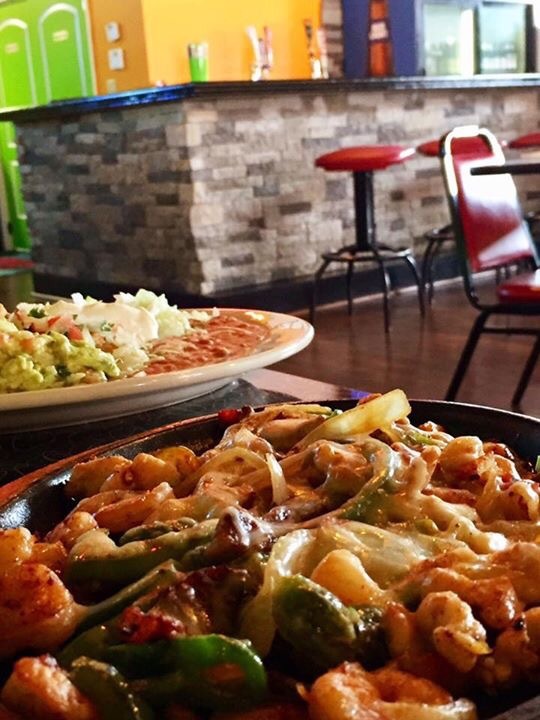 The Alambre Fajitas come out sizzling with steak, chicken, shrimp, and bacon with onions, bell peppers, and tomatoes. On the side you get Mexican rice, beans, lettuce, guacamole, sour cream, pico de gallo and tortillas. 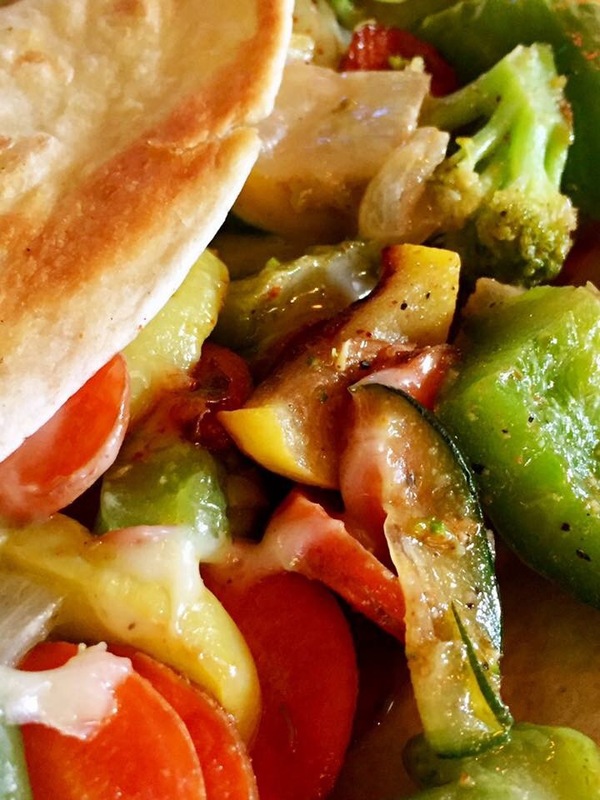 All the fajita veggie toppings looked good and tasted fresh. The plate was a small mountain of cheesy grilled goodness. After mixing the tender meats and the caramelized gold, the flavor had such an Mmmmm factor I didn’t leave a single bite behind. Oh, and of course I didn’t mean real gold, but that it’s caramelized flavor was off the charts! 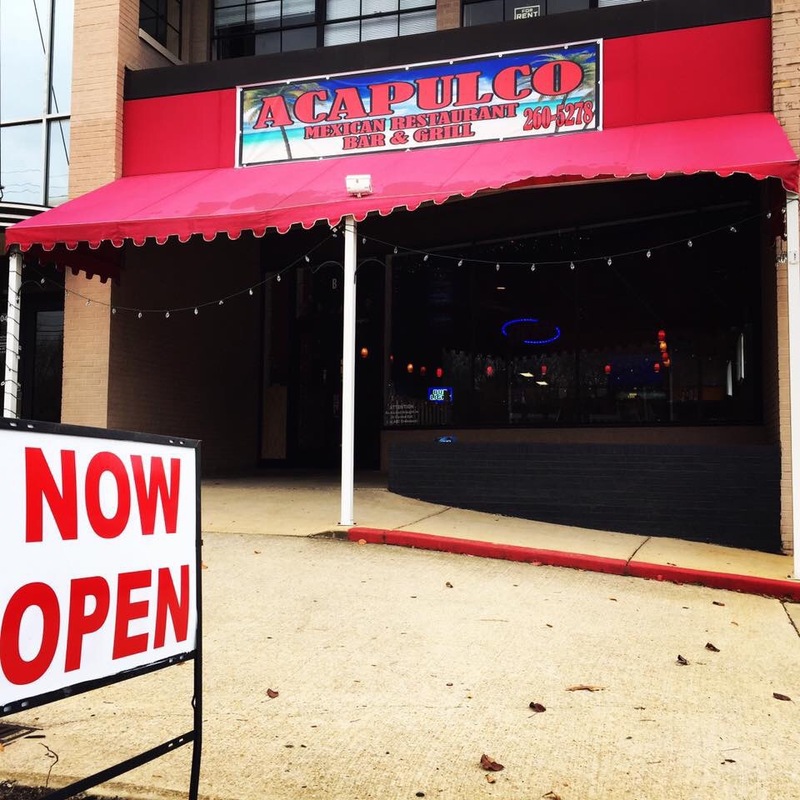 The Acapulco Mexican Restaurant Bar and Grill may not be on everyone’s radar yet, but with the flavor packed food and great service we received, it will be soon! See y’all there!